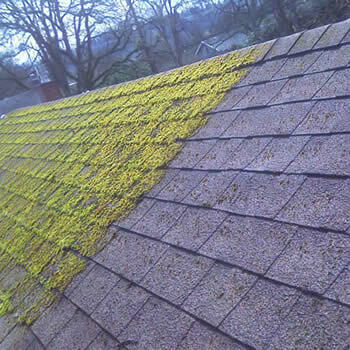 FREE quotes for moss removal and roof cleaning in Nottingham, Mansfield and Newark on Trent. 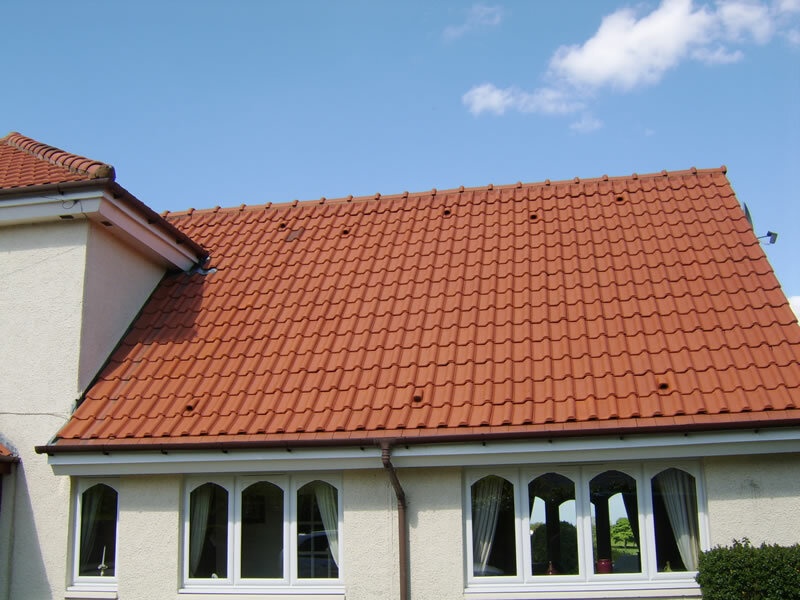 There seems to be an ever increasing demand for roof cleaning in Nottinghamshire as homeowners become aware of the options for removing moss, algae and other contaminants from their roof tiles. 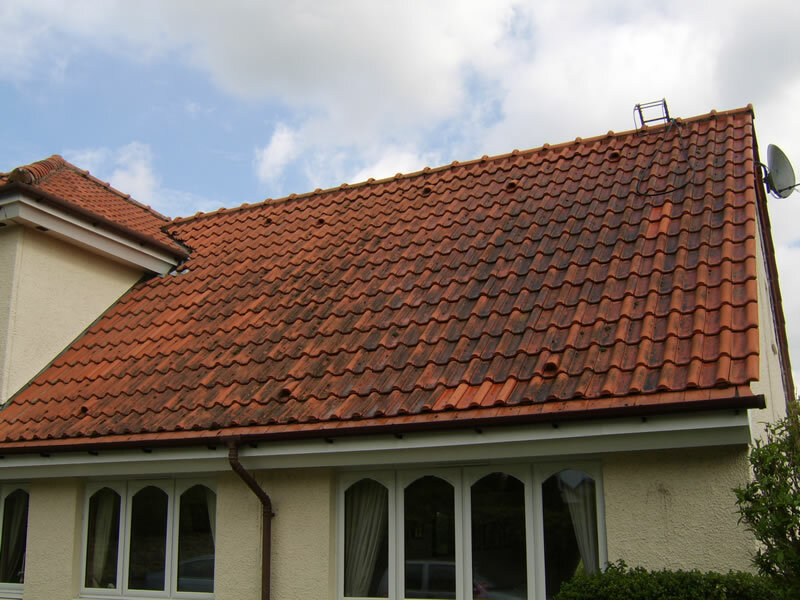 A dirty roof can look quite unsightly if not cleaned and detract from the ‘kerb appeal’ of a property. Nottingham is the largest town in Notts but Mansfield and Newark on Trent are also very populous with many types of properties and a wide variety of roof types. Many of the roof tiles are constructed with porous materials such as concrete, slate and clay. 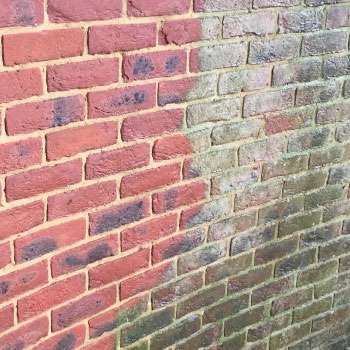 Moss and green algae will grow on damp surfaces and can quickly spread if left unchecked. When you have, your roof cleaned by a BioWash™ Authorized Agent you have the peace of mind in knowing that he is fully insured and experienced with the backup of a nationwide, established company. 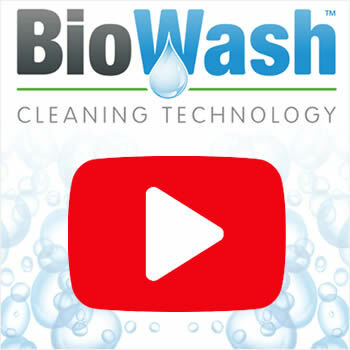 Incorporating the latest advances in cleaning technology, BioWash™ roof cleaning generally leaves a roof looking like new and protected, after only a couple of visits to your home and is a softer washing process. Once the roof has been cleaned the tiles are then protected with a biocide which will inhibit the re-growth of moss and green algae. 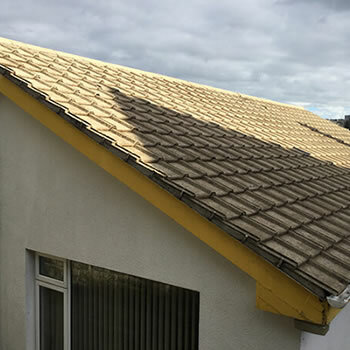 BioWash™ is a cost effective, safe and soft approach to roof cleaning, with a guarantee that no damage will caused to the roof during the cleaning process. 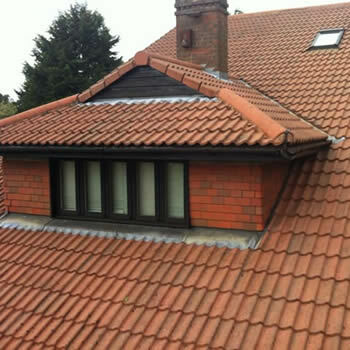 The whole cleaning process is carried out from the ground or at gutter level. Your local authorised BioWash™ agent for Nottingham will happily provide a free no obligation quotation, which can be confirmed in writing upon request. 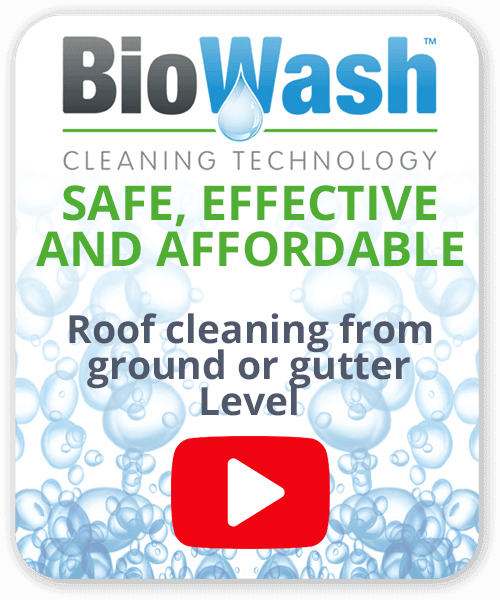 To find out how a BioWash™ roof clean would benefit your home call us today on 0800 849 9498 to arrange a FREE quotation and find out more about how the BioWash™ roof cleaning can safely transform and protect your roof at fraction of the cost of a total replacement roof. Free roof cleaning quotes are also available for Long Eaton, Worksop, Hucknall and Sutton in Ashfield.